Following a leak yesterday, it was confirmed this morning that American rap superstar Eminem will visit Perth for the first time next year. 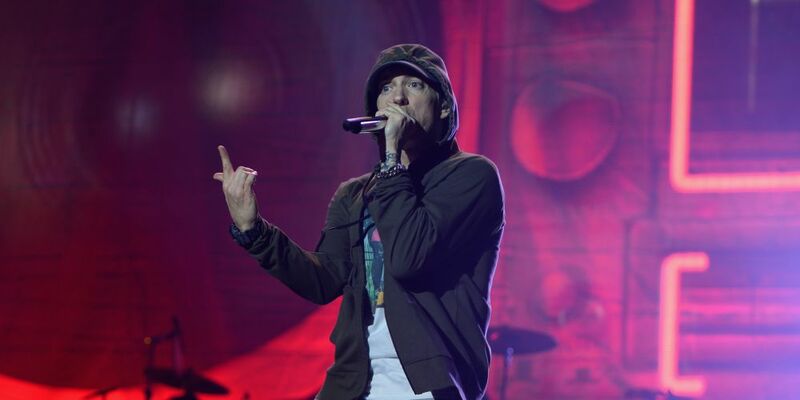 The Rapture 2019 tour will see Marshall Bruce Mathers III play stadiums in Brisbane, Sydney and Melbourne before hitting Optus Stadium on Wednesday, February 27. It will be the first time he has toured Australia since 2014 and follows the surprise release of Kamikaze in August. Tickets go one sale at 2pm on Monday, October 22 from Ticketek.